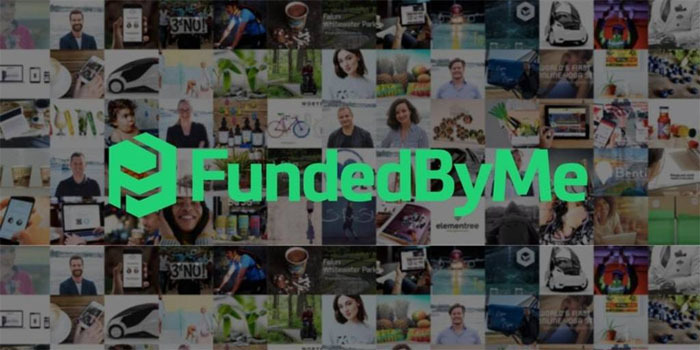 Swedish FundedByMe, a global crowdfunding website, has launched its operations in Dubai International Financial Centre (DIFC). The international crowdfunding website, which allows companies to raise funds by selling equity, and through equity crowdfunding, has gained its foothold in the GCC emirate after receiving a licence from the Dubai Financial Services Authority (DFSA), Arabian Business reported on Tuesday. Stockholm-listed FundedByMe MENA will launch its first campaign on the local platform in the second quarter of 2019. “We have developed a 15-step due-diligence process to ensure that quality is maintained throughout the fundraising cycle. This highly selective process creates confidence and credibility with our investors, in the quality of our campaigns and in the source of involved funds,” Samer Toukan, CEO of FundedByMe MENA, said. It is worth noting that the website has 269,000 registered investors from 111 countries successfully funded around 500 companies from 25 countries with more than AED232 million.